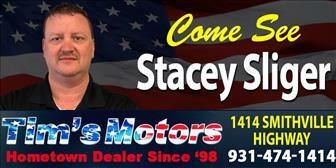 Our sales manger,a life long resident of Warren co.Stacey has been in the automotive industry for over 18 years. Stacey is ready and willing to help with all your automotive needs.Stacey is also active in the community projects working with youth in warren co.Stacey is also married with 3 children. Stop by and let him help you before you go see anyone else. 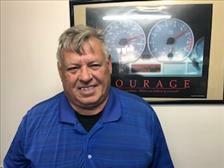 Our professional sales consultant is also life long resident of warren co.Steve has 13 years of sales experience in the automotive industry.Steve prides himself in making sure everyone gets the right deal,Steve is married with 1 daughter and granddaughters.Come by and see Steve for the right automobile and get the right price. Our service manager Brian is a long life resident of warren co.Brian brings 30 years of automotive experience to the business here. 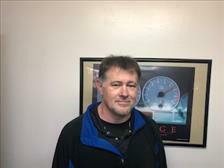 Brian is married with 2 children.Brian is very active with the youth in the community and invites anyone who needs service work or automotive products to come by for all your needs. Keeping it in our family, Terry Boyd, is the father of the owner, Stacey Floyd. 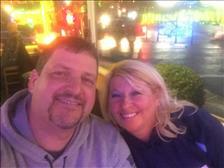 Born and raised in Rock Island, TN, Terry has been a lifelong resident of the area. 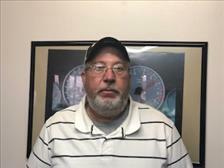 He is a proud member of the community and team here at Tim's Motors. Terry is married with 3 grown children, their spouses and Grandfather to 5 wonderful grandchildren. Terry is in charge of our Rental Department. Terry invites all of his friends down to visit him at Tim's Motors! You will always be greeted with a smile.